According to the National Institute on Deafness and Other Communication Disorders, about 36 million adults suffer some type of hearing impairment while 2-3 children out of 1,000 are born deaf or have some degree of hearing loss. 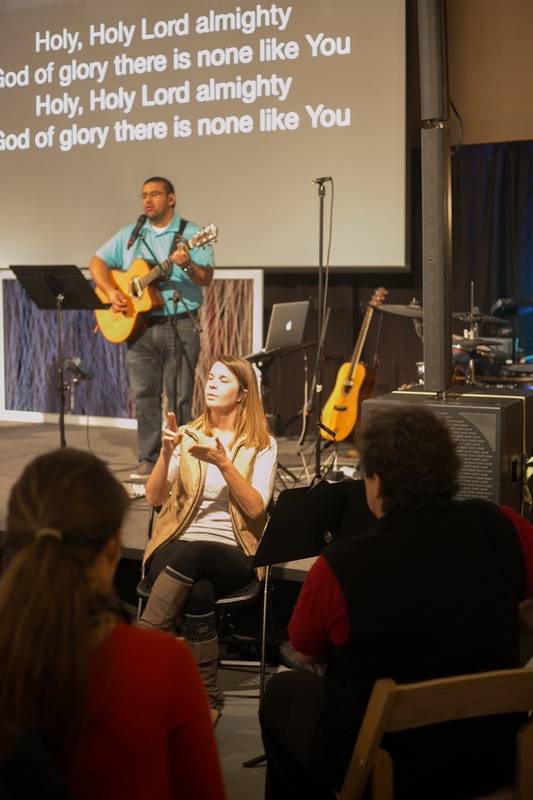 In the United States alone, as many as 2 million of these deaf individuals are unable to listen to church sermons or speak with members of their congregation. Pastor Peter LaRuffa of Grace Fellowship Church in Fort Thomas remembers one day spotting a mother trying to sign to her young daughter during church service. "While she was happy to serve her daughter in this way, it's hard work, particularly for someone who isn't trained for American Sign Language (ASL) Interpretation, said LaRuffa. The mother was rarely able to sit and worship like everyone else because she was busy trying to sign the worship songs, announcements, and sermons." LaRuffa knew then that the church might have an opportunity to serve this family as well as the deaf community at large which, he agrees, remains one of the largest un-reached and un-churched groups of people. 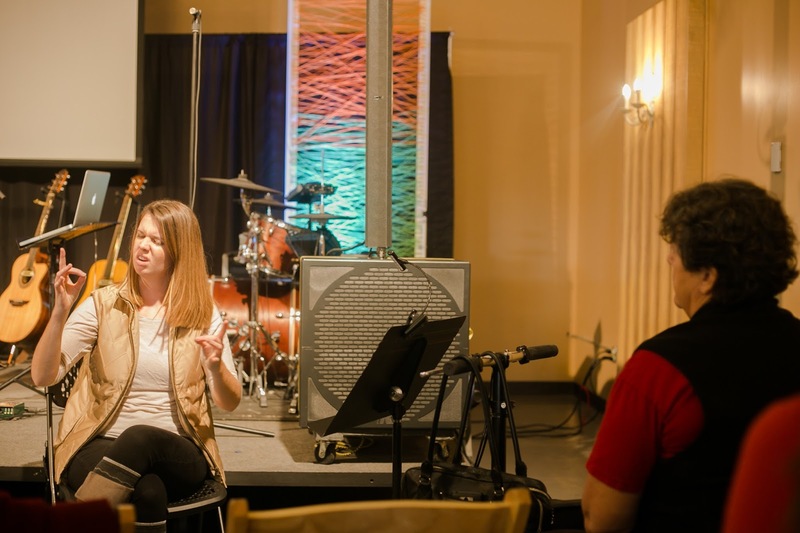 After looking into hiring an ASL Interpreter, Grace Fellowship was able to work it into their 2017 budget and began offering this service to the deaf community on January 8th. "This is a great example of God's providence, LaRuffa said. In all honestly, it was never on my heart or mind to minister to the deaf community. It was the family that God brought to us that created the need that I sought to meet. As a result of that, we're now able to offer a deaf-friendly worship service, not only to the family in our church, but to any other deaf person who is looking for a church home." Since then, the church has welcomed other deaf members to their congregation. The mother that was signing to her child that day is Rachael Moffett of Highland Heights who says her family is so happy that Grace Fellowship has recognized the need to serve the deaf community. Not only has it allowed her 14-year-old daughter Kaitlyn access to the message, but also to deaf friends that she has met. "She lights up when she sees them and the interpreter, Moffett said. You can see her engage in conversation now through signing that she was unable to do before, and we are grateful to Grace to do this for her and the community. Our hope is that our deaf community family will grow and will feel comfortable here. I know Kaitlyn feels most comfortable when she can talk with everyone else." Grace Fellowship, an Evangelical Free Church of America, started in 1992 and met in a variety of small locations including homes, schools and the AMC theater in Newport. 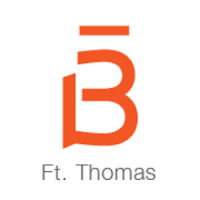 In 2004, they built a building in Florence before moving to Fort Thomas in 2015 at the Highlander Event Center. Since students who are being trained in ASL have a required number of hours needed observing a certified interpreter at work, Grace Fellowship plans to spread the word at schools and universities in the area so students know that need can be met by attending one of the church's Sunday worship services. "It's my hope and prayer that what started as a desire to serve one family in our church might turn into a great opportunity to meet and serve others in our community; it's all very exciting," LaRuffa added. For more information about Grace Fellowship Church, visit graceky.org.